Every year, my daughter Katie and I travel down Laguna Canyon Road to see our mutual favorite: The Pageant of the Masters. We brave the crowds, rent a pair of binoculars and a blanket, and take our seats under the stars to watch Laguna Beach locals create living tableaux of classic works of art. The premise seems a bit odd. What could possibly be interesting about watching two-hours of people standing still? For years, I felt the same way. But then Katie and I took the plunge five years ago and bought a pair of tickets. After an evening of breathtaking art, captivating stories and a lush original musical score performed by a live orchestra, we were hooked. 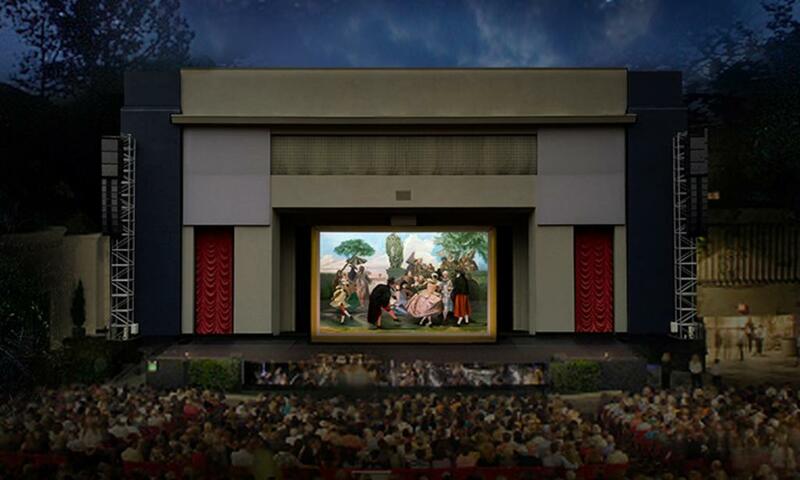 This year, the Festival of the Arts celebrates it&apos;s 85th anniversary with the Pageant of the Masters production of "The Grand Tour." Performances continue until August 31st. The Pageant of The Masters is known for the amazing technical production, the original musical and the cast of dedicated local volunteers. But many do not know that this Laguna Beach classic has an Irvine connection. "In 1932, they began their crusade...to find new ways to display their wares. Ideas were presented, locations were discussed. How and when would be the most profitable time of year for the event?" -Merle and Mabel Ramsay "Laguna Beach: The First Hundred Years." The Festival of the Arts began that summer as a showcase for local artists and The Pageant of The Masters was started a year later. Both events were staged at various locations around Laguna Beach. One of the favored spots was a eucalyptus grove next to the Women&apos;s Club. (near present day City Hall) The Laguna Beach Arts Association negotiated with the city to purchase the land, but an agreement was never made. A new permanent home was sought and the present Festival location in Laguna Canyon was selected. The land was part of James H. Irvine&apos;s ranch. "The site of the Festival of Arts and Pageant of The Masters was to be a community park, which was chosen in 1938. In April, the citizen&apos;s of Laguna Beach passed a "Park, Music, and Advertising Tax" of 10 cents on each $100 of assessed valuation to purchase and develop the Irvine property." 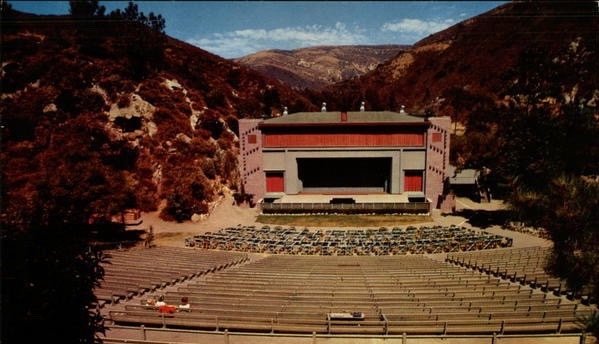 "The original deed stated that the city &apos;shall use said property for the following purposes only, and for no other, to wit: for the construction, enlargement, improvement, maintenance and operation of the outdoor amphitheater now situated theron and known as Irvine Bowl, for the production and holding of concerts, theatrical performances, festivals, exhibits and any all forms of public entertainment and recreation." 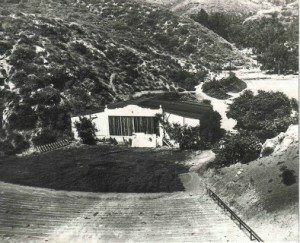 -Belinda Blacketer, "The History of Laguna Canyon"
The Irvine Bowl was dedicated on November 16, 1941, but the advent of WWII stalled the Pageant&apos;s performances for the next four years. Then, in 1947, after James Irvine&apos;s death, the park was donated to the City of Laguna Beach by the Irvine family. 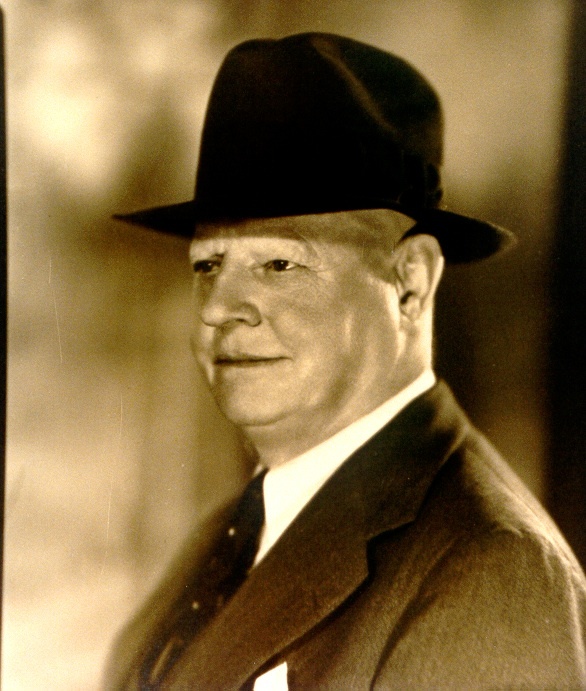 "James Irvine donated the Irvine Bowl and some adjoining acreage to provide the city with necessary recreational and cultural facilities. The Bowl soon became an indispensable community institution and made possible the present development of the famous Laguna Art Festival." -Robert Glass Cleland "The Irvine Ranch"
If you&apos;d like to see a fun and informative documentary about the Pageant of The Arts from 1958, click here to watch..